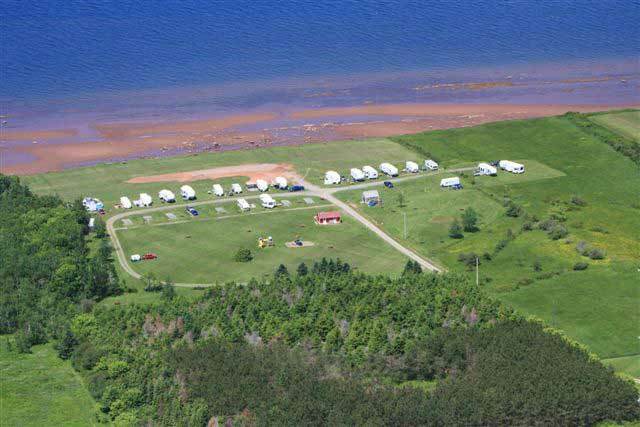 Casual camping in a spectacular natural setting overlooking the Northumberland Strait. 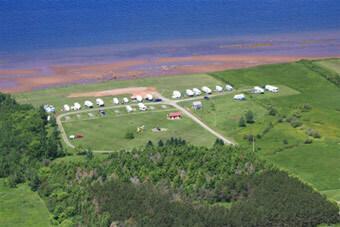 We are located off Rte 6, 11 km (7 mi) from the village of Pugwash at Gulf Shore. Just 40 minutes from the Confederation Bridge to Prince Edward Island. 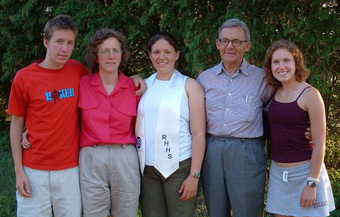 Your hosts: George and Christine Verrilli and family. 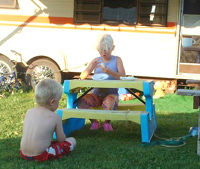 Click for Camping Park Map.